You'll find all of your home comforts aboard our luxury vehicles: enjoy free WiFi, comfort seats and air conditioning. So when you travel, why not choose the best? You will be transported by friendly and properly dressed drivers in cars of the upper segment. Besides quality is crucial since missing a flight has serious consequences. Hence, arriving in time for our extra attention and we set high standards in our planning to make sure that you are always on time at your destination. 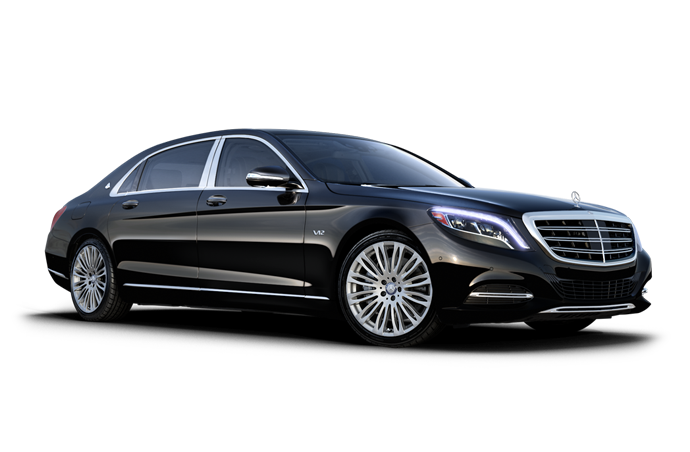 We offer professional tailored luxurious limousine services carried out by qualified drivers. Discover Holland in the comfort of a chauffeured tour with your private driver-guide We offer professionally tailored private tours through the Netherlands, carried out by qualified driver. Our service is perfect for seniors, families, private groups, VIP’s and travelers with special needs and requirements. 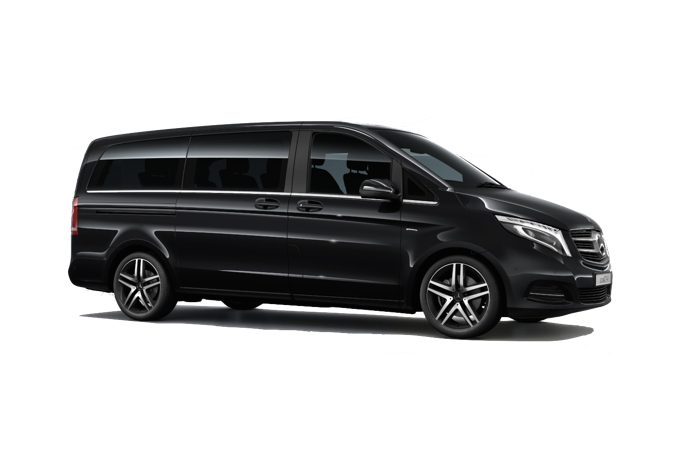 Our highly motivated team of trained chauffeured guides are the most experienced and knowledgeable available in The Netherlands. This allows you to see a lot more of the Netherlands during your stay. We can customize your private tours through the Netherlands and make it special. We offer tours for individuals couples or small private groups up to 7 persons (for special wishes, contact us). As a distinguished taxi company we offer various services. We offer exclusive tours and transfer services for every occasion. Our professional drivers will transfer you 24/7 to your desired destination. We take care of you and your transport.